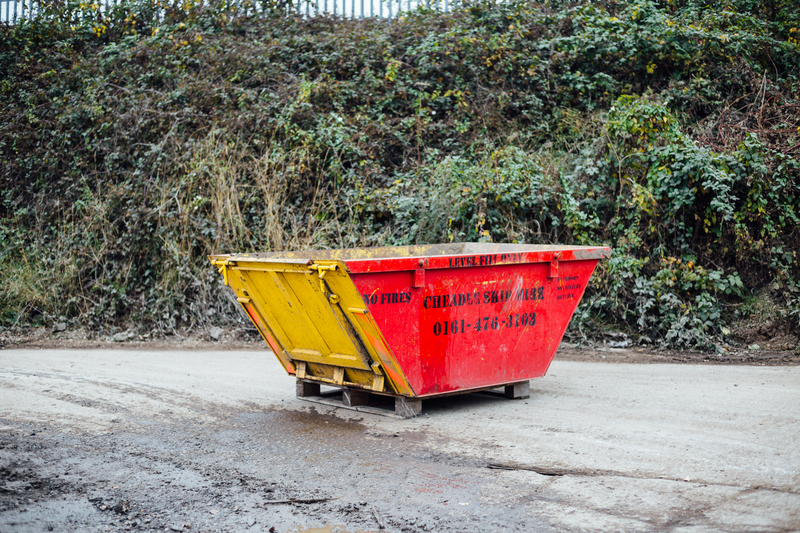 Hiring a skip can be a very environmentally friendly way of disposing waste material from your home renovation or office clear round. Skip hire services are fast gaining in popularity because many people are choosing to renovate their homes rather than move house. This may take a lot of work especially if an extension or conservatory is being added on to the property. Such projects will produce a large amount of waste, which will need to be disposed of properly. Rather than piling the waste up in one corner or trying to carry out many different trips to and from the waste disposal centre or council dump, it is much easier to simply place the items into a skip. 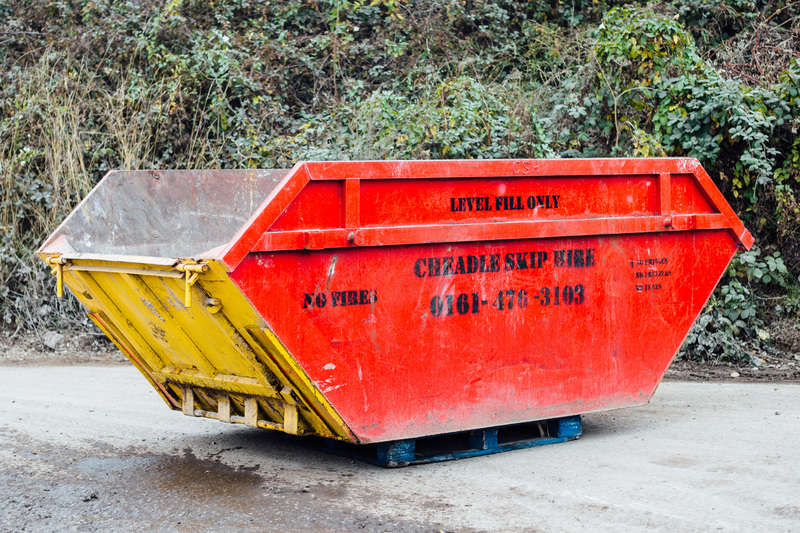 When thinking about hiring a skip, you need to consider the skip size. There are many different sizes of skip which you can choose from from 2.5 yard mini skips to large 16 yard bulk waste skips. If you choose a larger skip, remember that this will be quite a lot heavier and will have minimum portability. You should also think about how much space you have to place the skip. A professional skip hire company will be able to help you with the dimensions of a skip and explain to you the restrictions when it comes to finding a suitable place. For example, some streets will not allow skips to be placed on the road and you will need a special permit. When you are on thinking about hiring a skip, you also need to think about what you can and cannot put inside the skip. There are certain items such as refrigerators, television monitors, paint, car tyres and asbestos materials that you cannot place inside any skip. This is because these items cannot be recycled and will need special disposal methods. 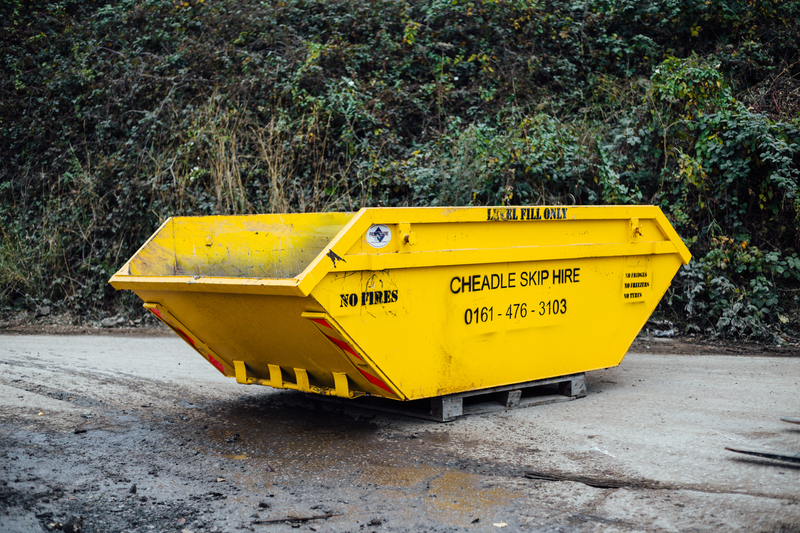 Cheadle skip hire is a professional company serving South Manchester including the Winslow area. They are able to provide you with professional skip hire services and will guarantee to recycle around 90% of the waste that you place inside the skip. 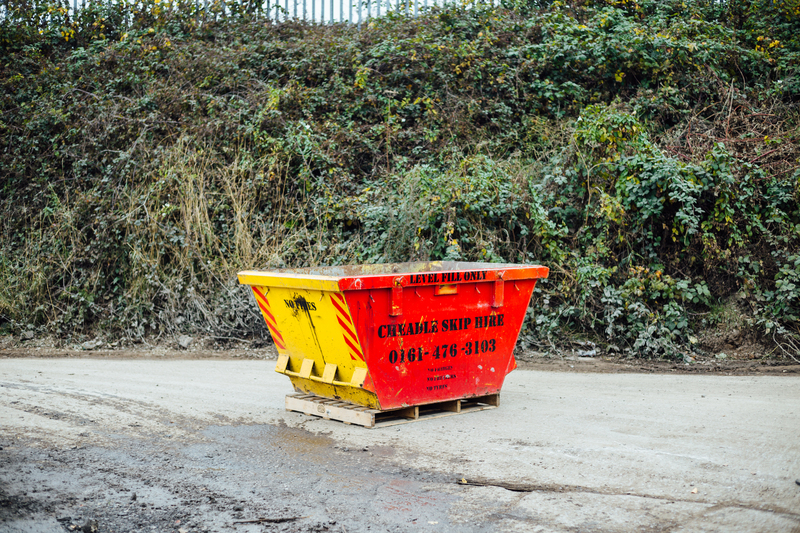 They have been working since 1987 to provide effective, convenient and cost-effective skip hire services to homeowners and businesses, so you can count on them for a great service.